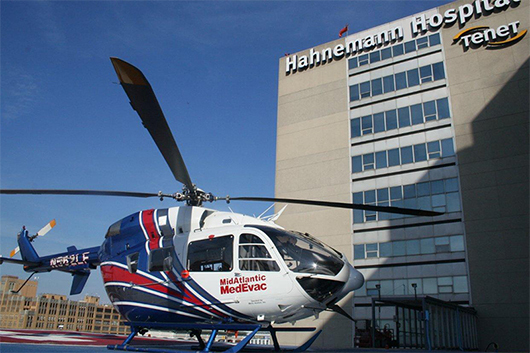 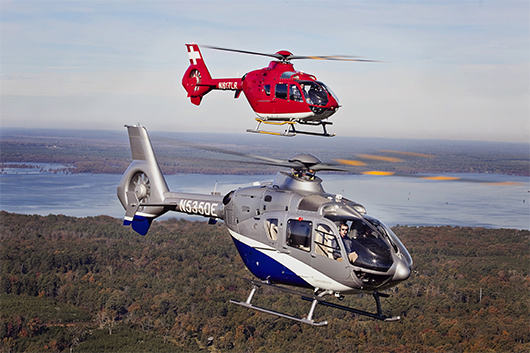 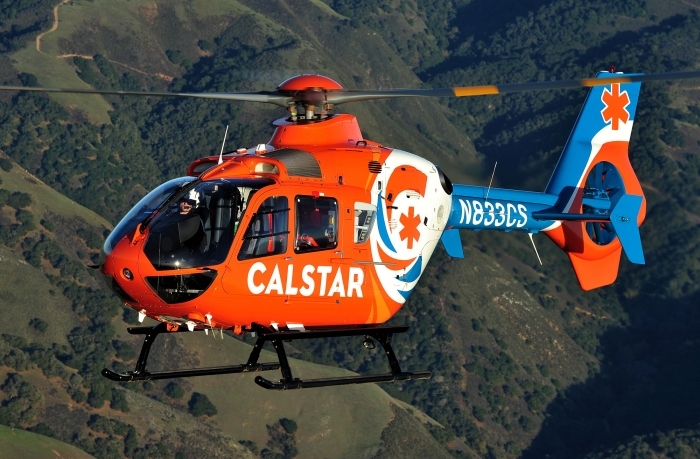 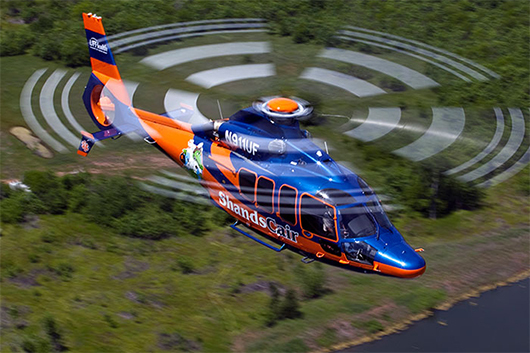 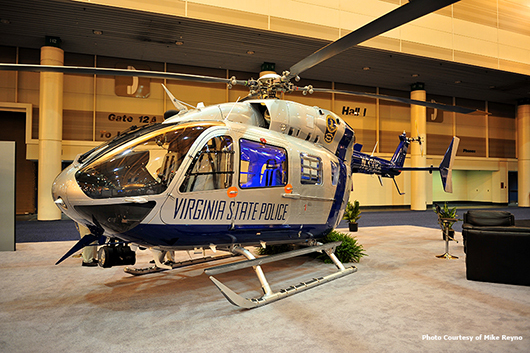 CALSTAR was the first stand-alone nonprofit air ambulance provider in the U.S. to be supported by a consortium of corporations and hospitals. 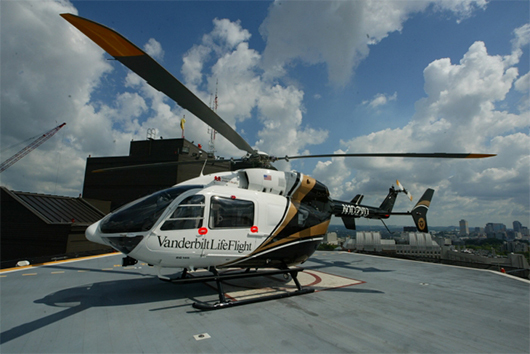 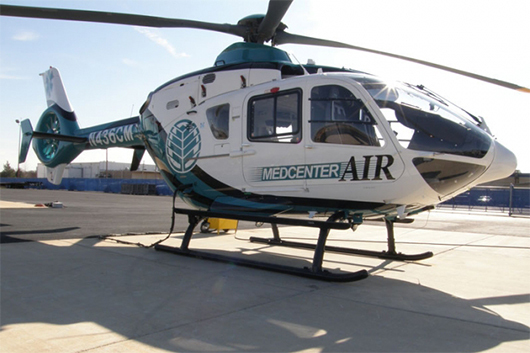 CALSTAR’s organizational model was developed to avoid the cost inefficiencies inherent in many hospital based air ambulance programs. 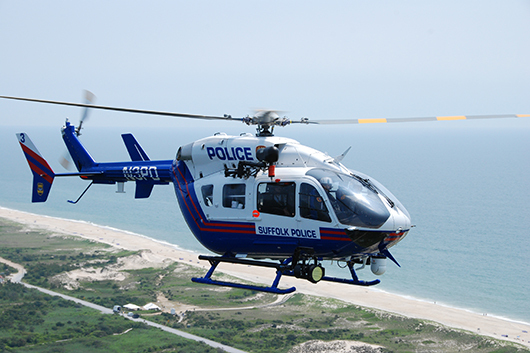 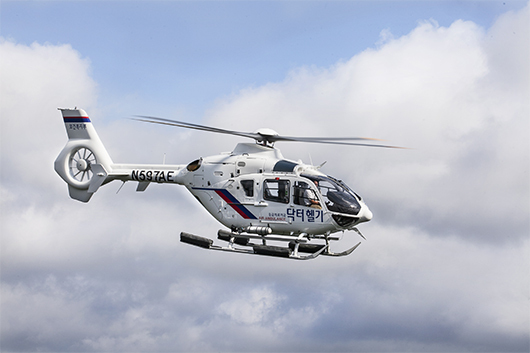 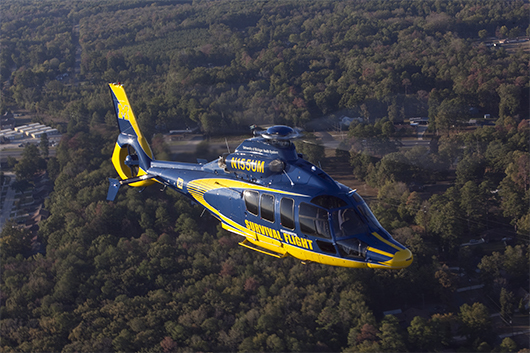 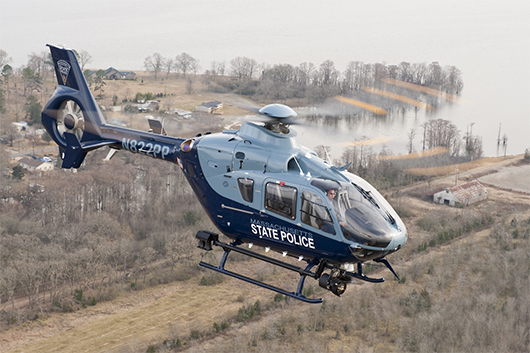 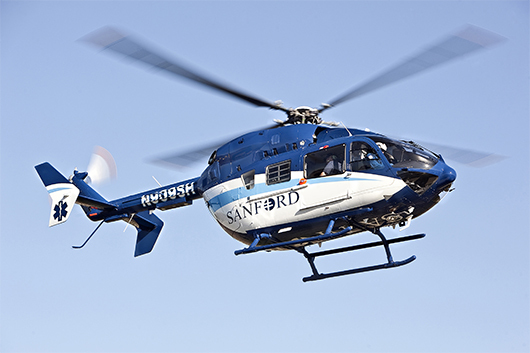 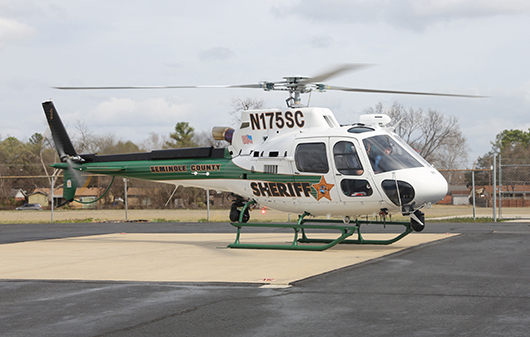 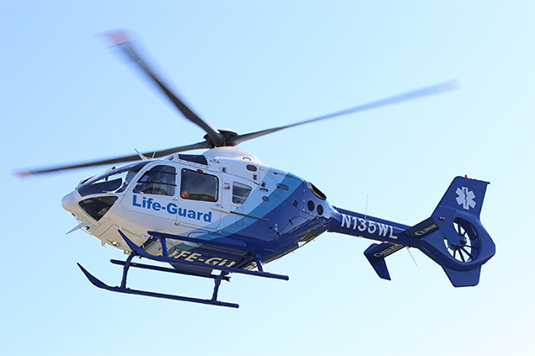 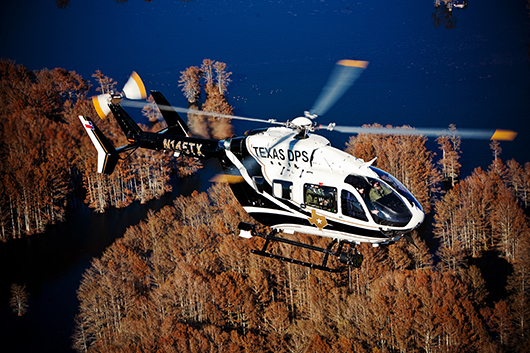 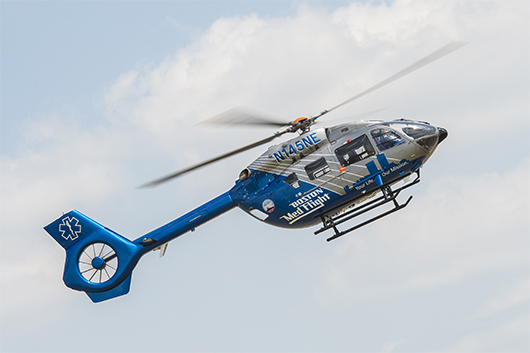 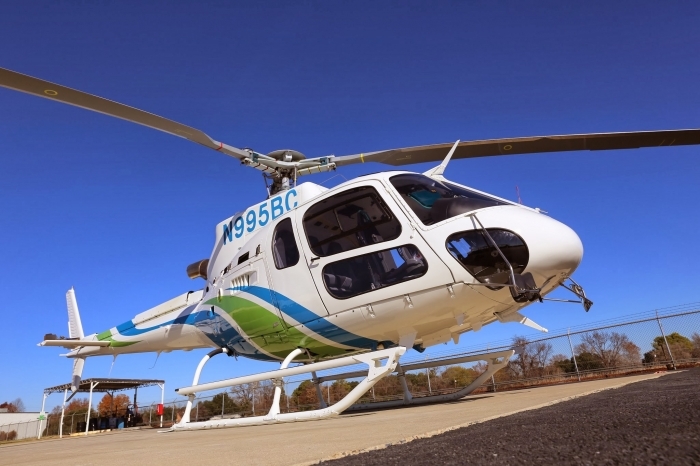 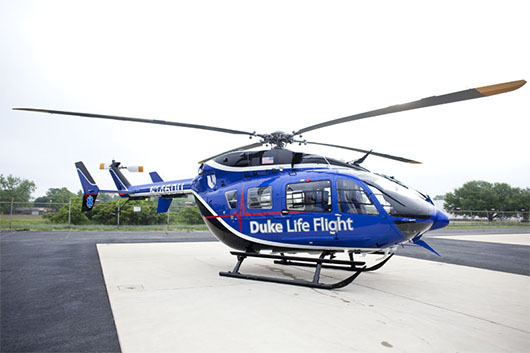 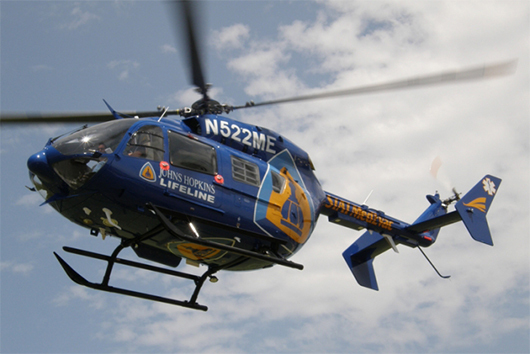 With bases located throughout the state, CALSTAR offers air medical services from Ukiah to Santa Barbara and from the San Francisco Bay Area to Northern Nevada.